First, make sure you have Notifications for Young Winos of LA turned on. 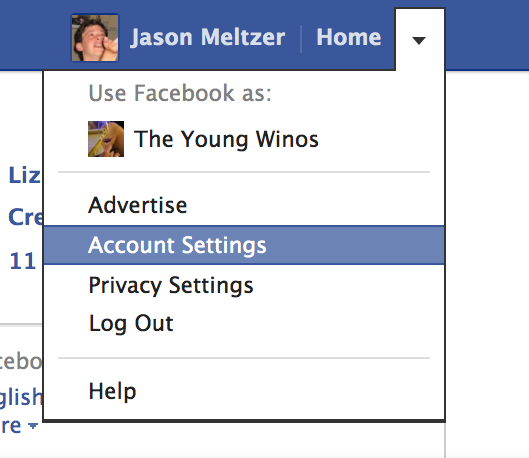 If you navigate to the Young Winos of LA group on Facebook, you will find this in the Notifications menu near the top. If you’re happy with just getting a notification when you check Facebook, you’re all set. If you want to receive an email as well, read on. Make sure that you haven’t unsubscribed from email notifications from The Young Winos of LA! You may with to unsubscribe from certain other emails from Facebook.